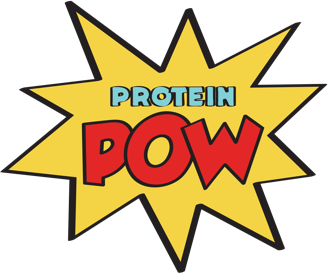 Protein Pow(d)er: the Cookbook – a book containing my best-ever protein recipes – is finally up on Amazon.CO.UK! And, from there, it ships worldwide! If you want to get a copy, click here to get one! I’ve stocked amazon.co.uk with only 250 copies so it’s going to be a case of whoever gets there first ;-) I’ll restock amazon with a few hundred more once these sell out but it’ll be a few weeks (basically until I get my second print-run ready). This is really exciting! It’s been a looooong journey to get here and am so happy that so many of you guys have already bought a copy and that it’s arriving to your mailboxes all over the world! If I was a crier, I swear I’d totally be crying rivers right now; am just so happy! Because the end product was exactly how I wanted it to be; all the hard work paid off at the end and oh! it’s just such a great thing to hear from you guys and see your pics of the cookbook sitting on your kitchen counters! It’s amazing just… amazing. THANK YOU!